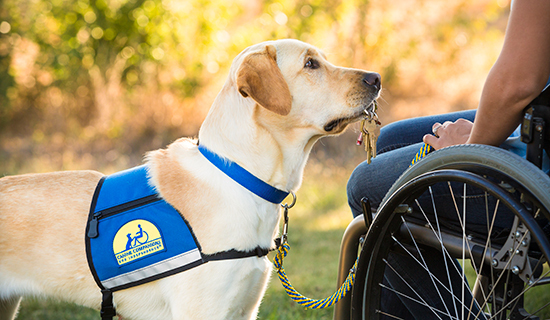 The Southwest Region of Canine Companions has been making a difference in the lives of people with disabilities in the state of Colorado since 1992. A resource for fundraising, community outreach and volunteer coordination, the presence in Colorado provides support and information statewide. We support donors in Colorado through individual giving, special events, service clubs, foundation and corporate giving. In addition, we are happy to guide individuals through the planned giving process in conjunction with our National Advancement Office. Contact us for information about presentations, events, volunteering and more.